I have never heard of this but apparently "This is a sister car with the Subaru BRZ, jointly developed by Toyota and Subaru. 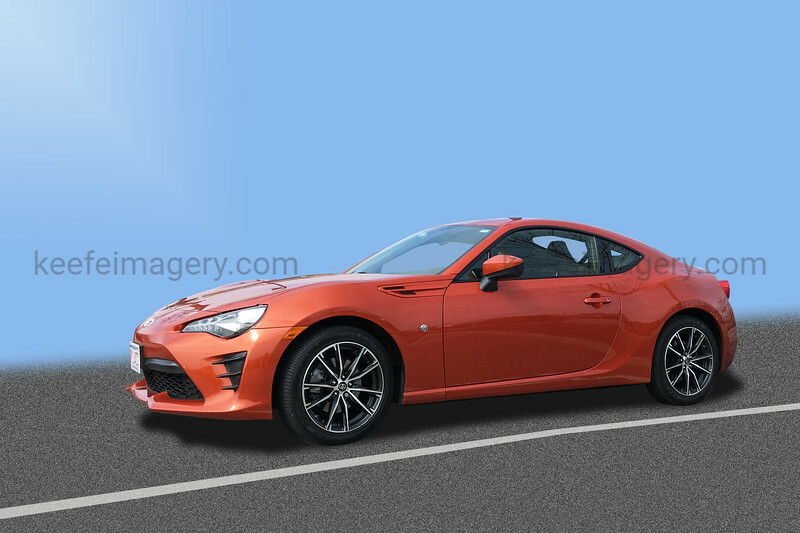 The Toyota version was originally a Scion before the demise of Scion. Powered by a 2 liter Subaru flat 4, rear wheel drive only. Very low center of gravity, excellent handling, very competitive on the autocross courses.